BART riders are on edge after a spate of killings on the system, including the brutal stabbing of 18-year-old Nia Wilson. In the wake of the violence, the transit agency announced plans for a $28 million dollar security package. That proposal includes a ban on panhandling, a fierce crackdown on fare evasion, and a ramped up surveillance system. KALW’s Hana Baba sat down with Justice Reporter Holly J. McDede for details on why this plan has privacy and civil liberty advocates sounding the alarm. 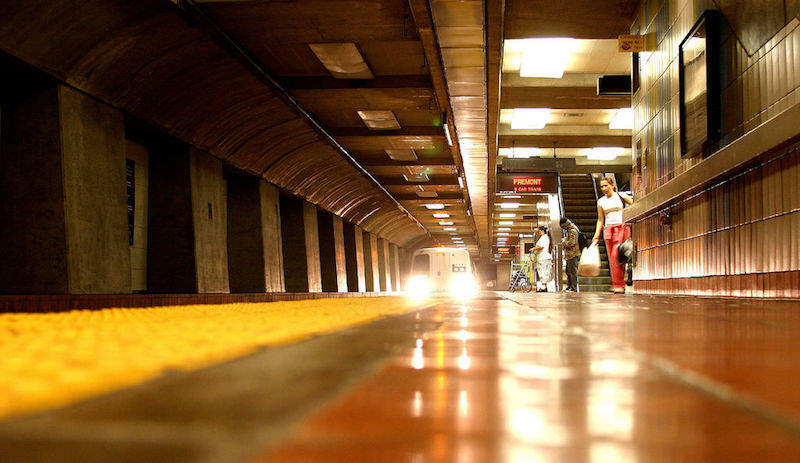 "At Lake Merritt station BART is already testing software that can, without any humans involved, identify suspicious packages or alert police when someone jumps a turnstile without paying." It’s not just you. That morning commute is getting longer and longer. 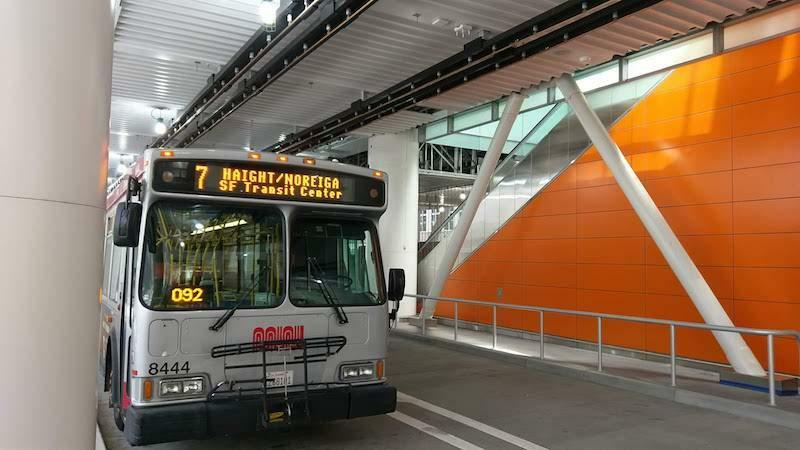 As the local economy picks up steam, more and more people are getting in their cars, riding BART, and hopping on their bikes to get to work. This means everyone is spending more time on the road and is doing it less comfortably. 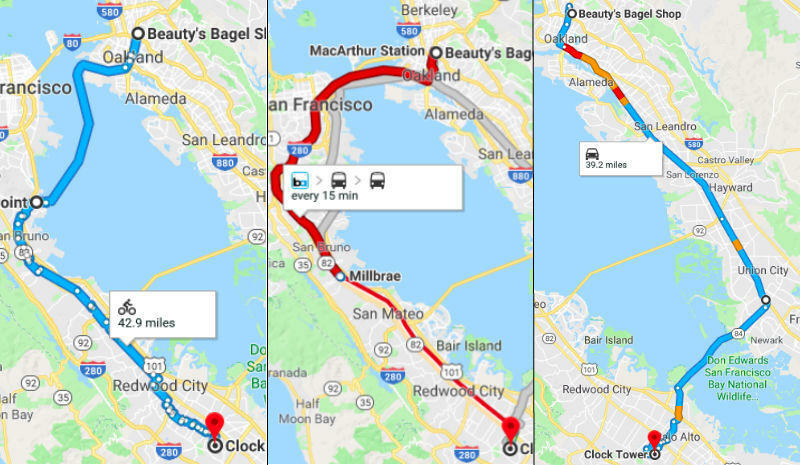 Hey Area: Why doesn't BART go to Marin? KALW listener Lori from El Cerrito wrote in to ask why BART doesn’t go to Marin. Supporters of Measure RR like to say that BART is as old as Pong – the classic arcade game involving two rectangles playing tennis with a square.